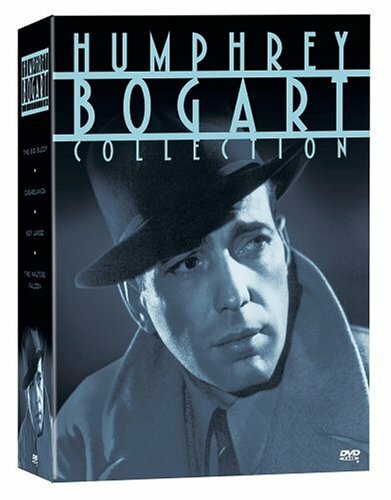 The Humphrey Bogart Collection (The Big Sleep/The Maltese Falcon/Casablanca/Key Largo) by Warner Home Video at Chocolate Movie. Hurry! Limited time offer. Offer valid only while supplies last.